Curriculum enrichment is high on our agenda here at Corbridge Middle School. 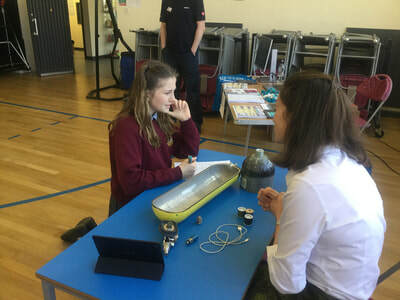 We strive to enrich our student’s education by drawing upon the combination of talents and interests of staff within our school and using the talents and experiences of others from outside of the school. 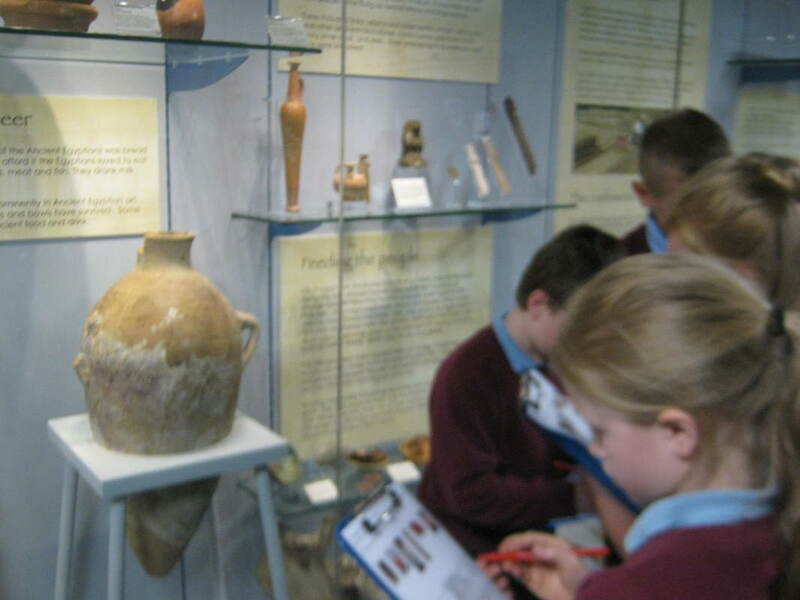 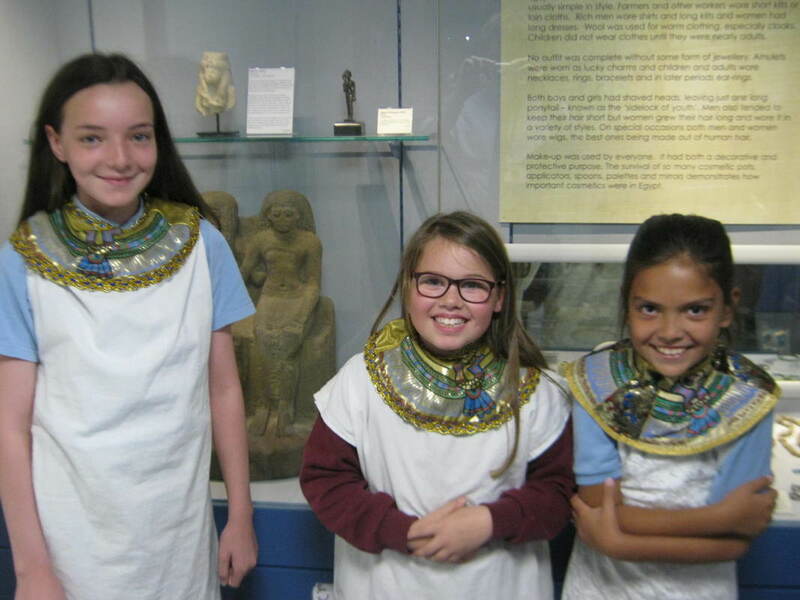 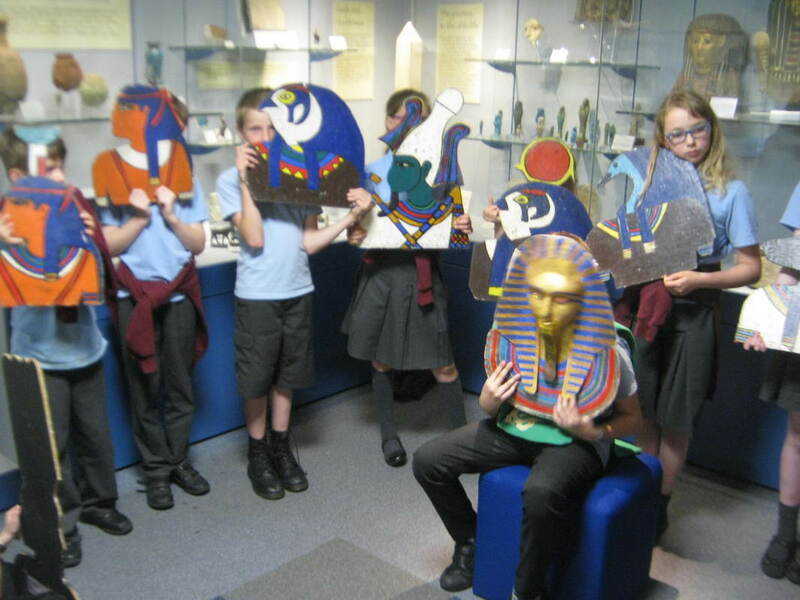 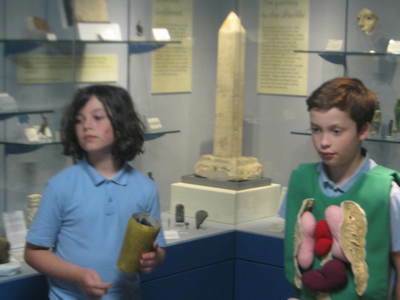 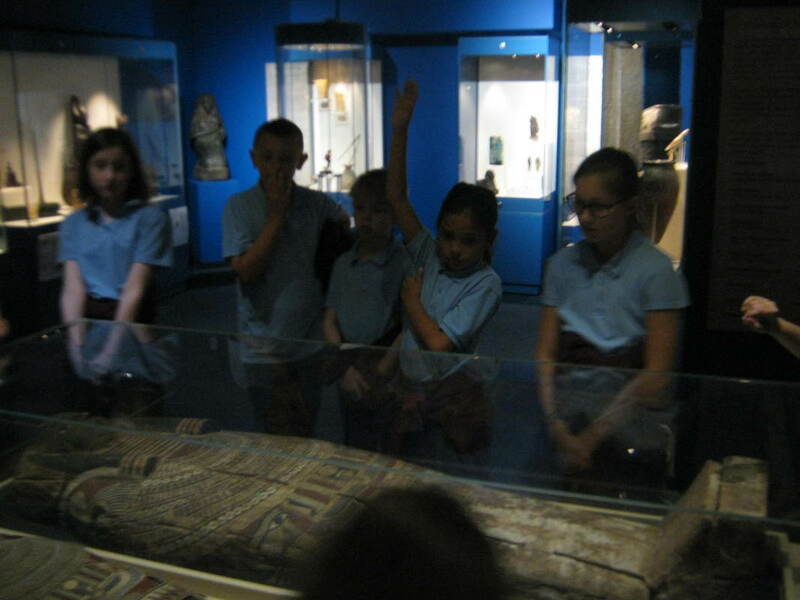 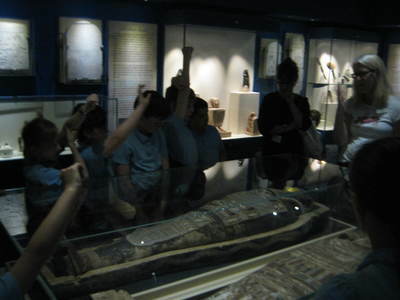 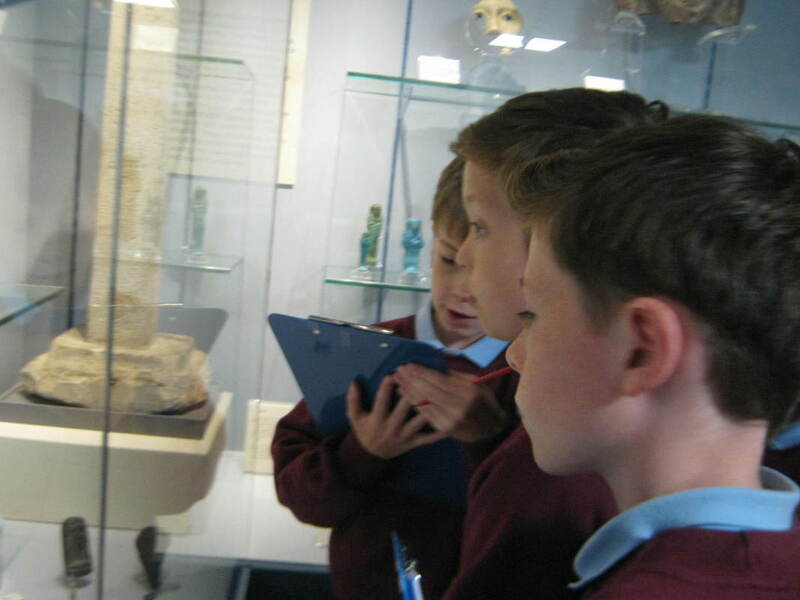 Y5 visited the Oriental Museum at Durham University to support their study of Ancient Egypt. They had a wonderful time participating in a range of activities and workshops which were really good fun! 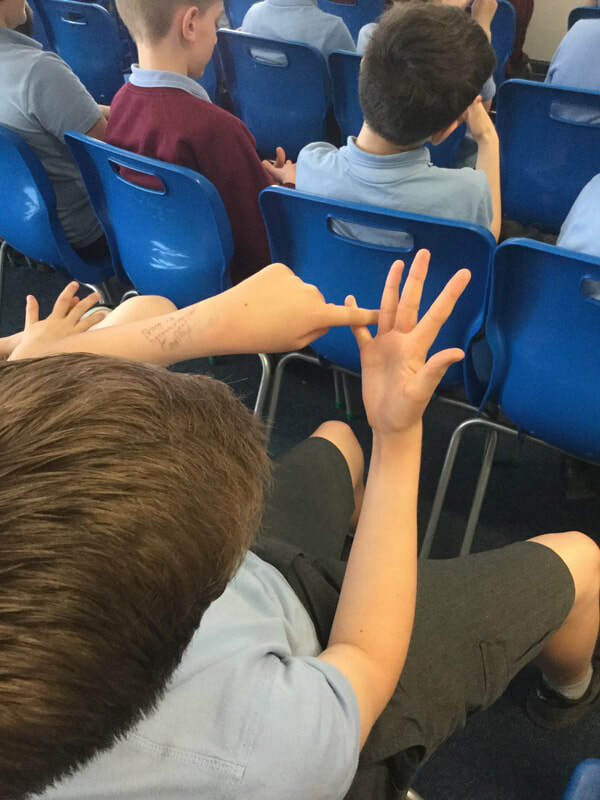 ​David Burn visited our Y8 to deliver a workshop about healthy relationships and child sexual exploitation. 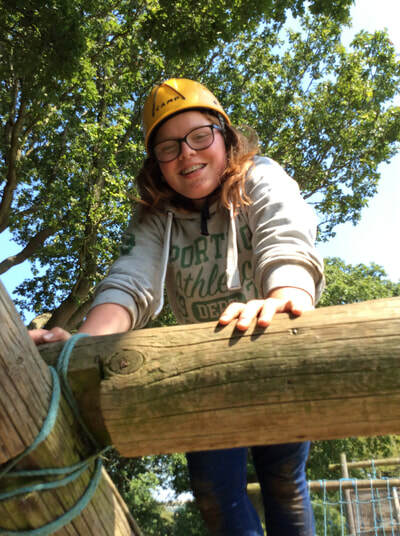 The aim of this course is to increase young people's knowledge and awareness of issues related to healthy relationships and CSE prevention. 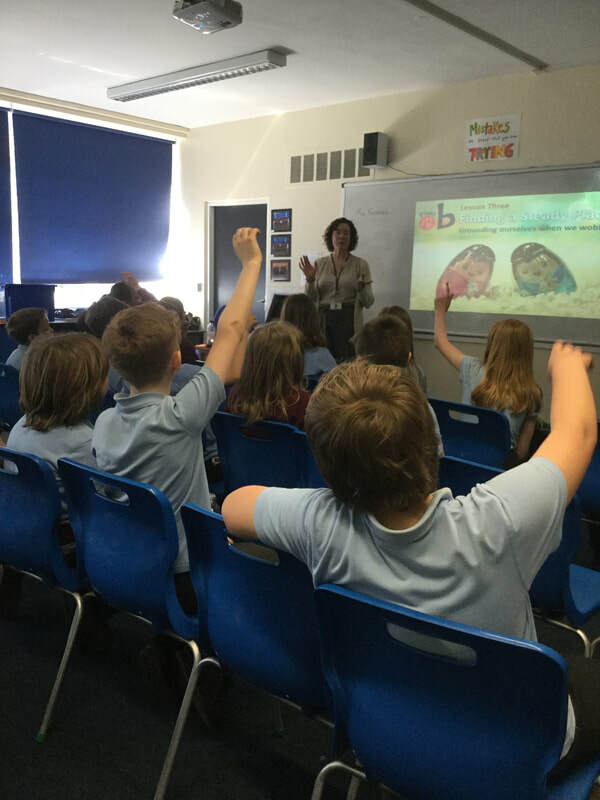 It was great to welcome Jan from Mermaids UK into school today to talk to our pupils. 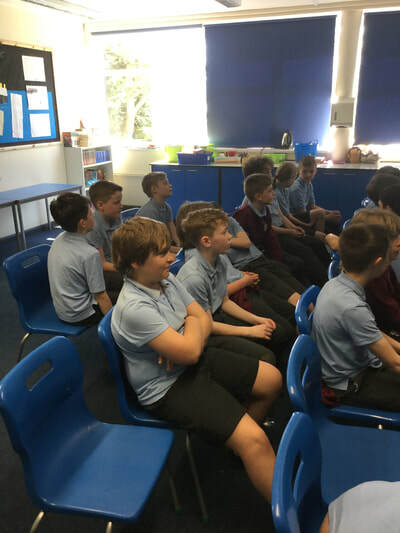 Mermaids is a charity that works alongside the Department for Education to deliver training in schools regarding bullying and discrimination young people can face due to their gender identity. 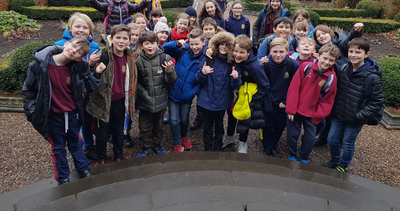 Y5 enjoyed a field trip to Cor Burn with Simone from the Tyne River Trust as they waved goodbye to the baby salmon (fry) as they were released into the Burn where they will join the Tyne River. 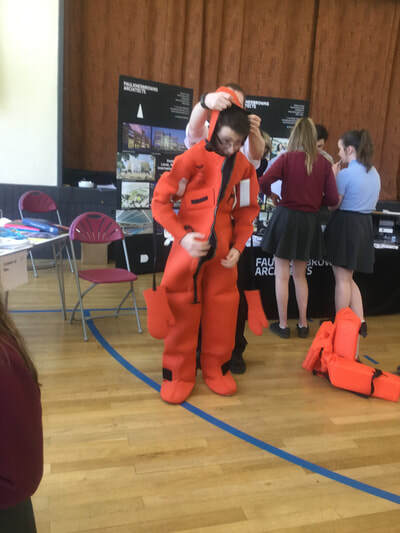 They also got into the water and used nets to collect living organisms such as caddisfly, mayfly and stonefly llarvae, shrimps and small fish! 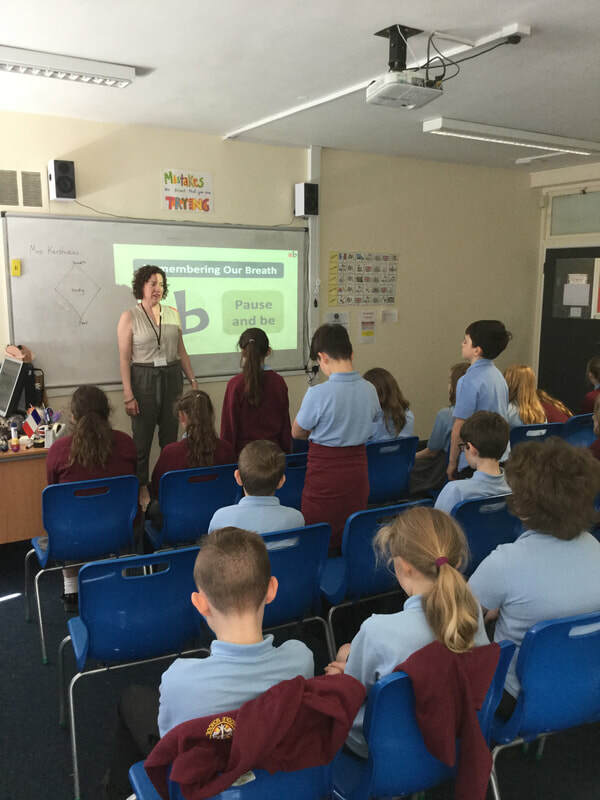 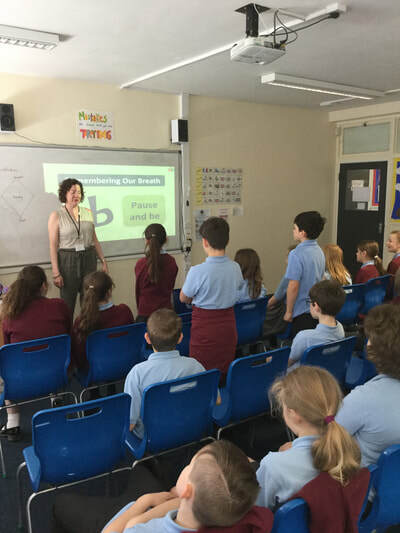 Our Y6 children participated in valuable 'mindfulness' sessions on a weekly basis delivered by the very talented Mrs Kershaw. Already pupils have learnt the value of pausing in their current surroundings in order to control their breathing to minimise anxieties and worries. 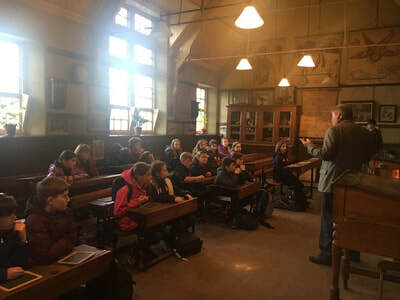 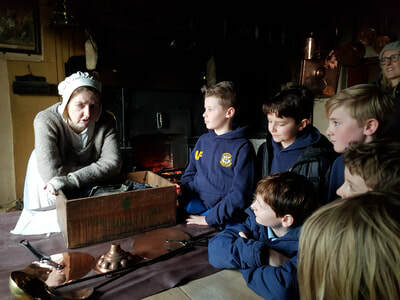 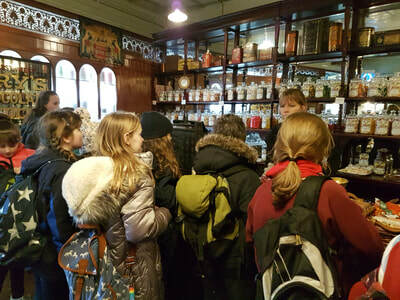 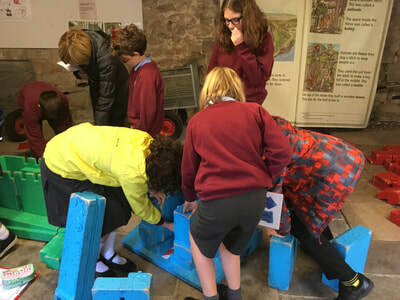 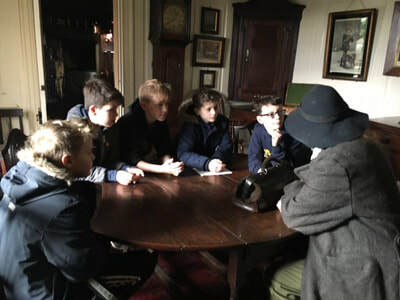 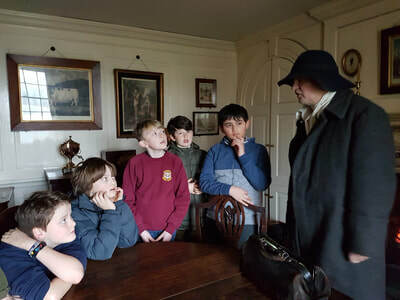 Y8 took part in some valuable workshops at Killhope in order to enrich their learning about the Industrial Revolution. 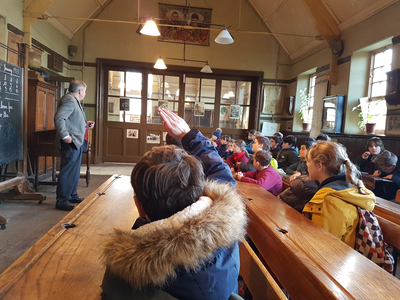 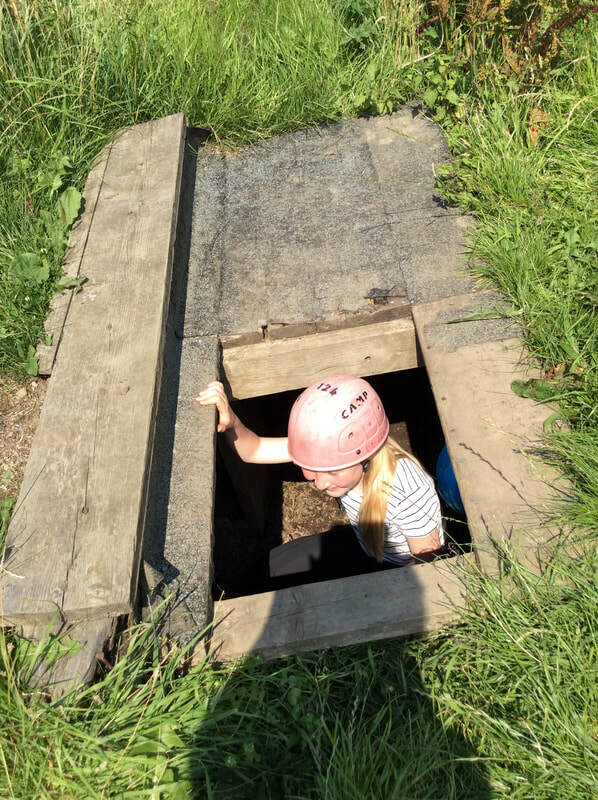 Trips down the mine as well as being an 19th Century miner for the day proved to be a hit! 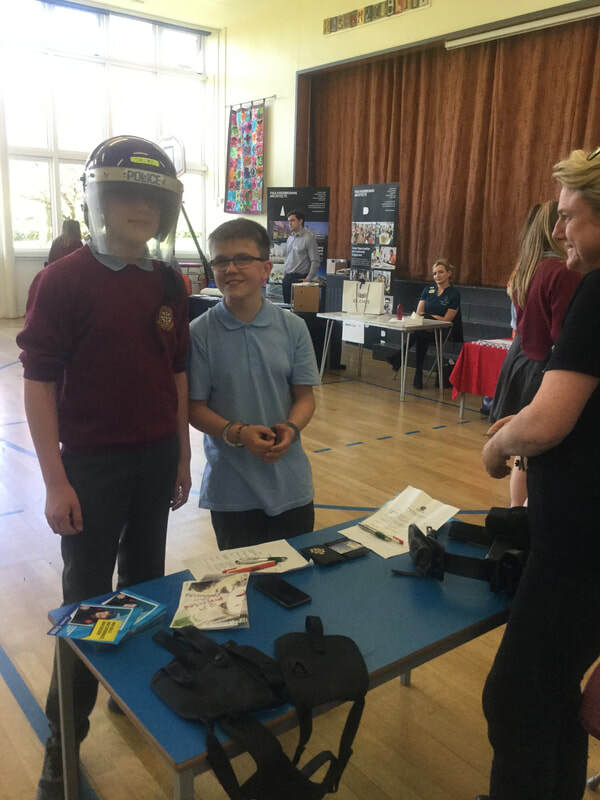 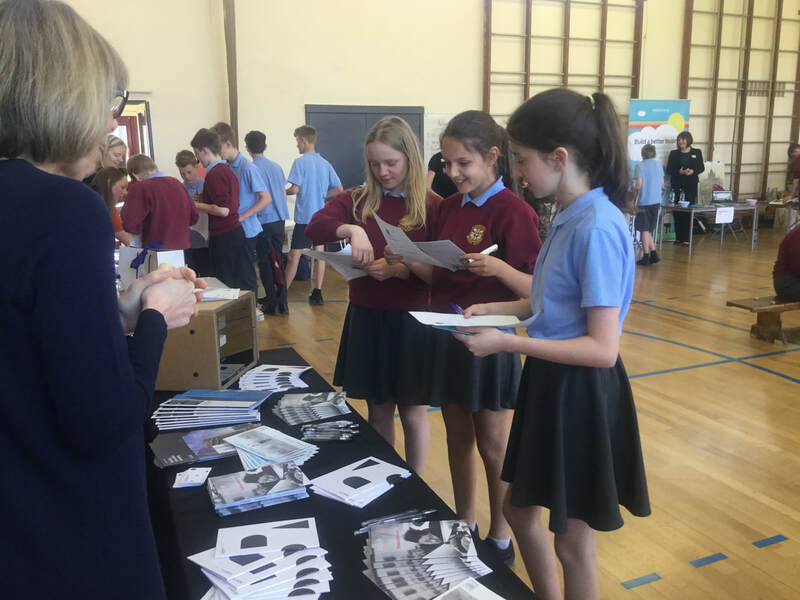 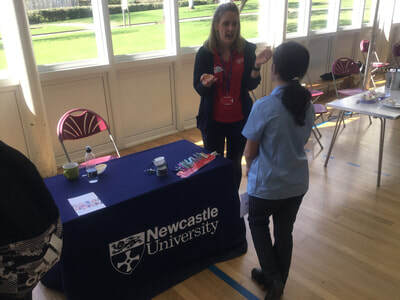 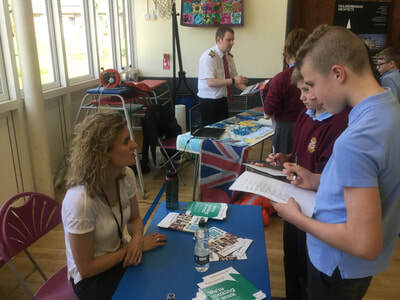 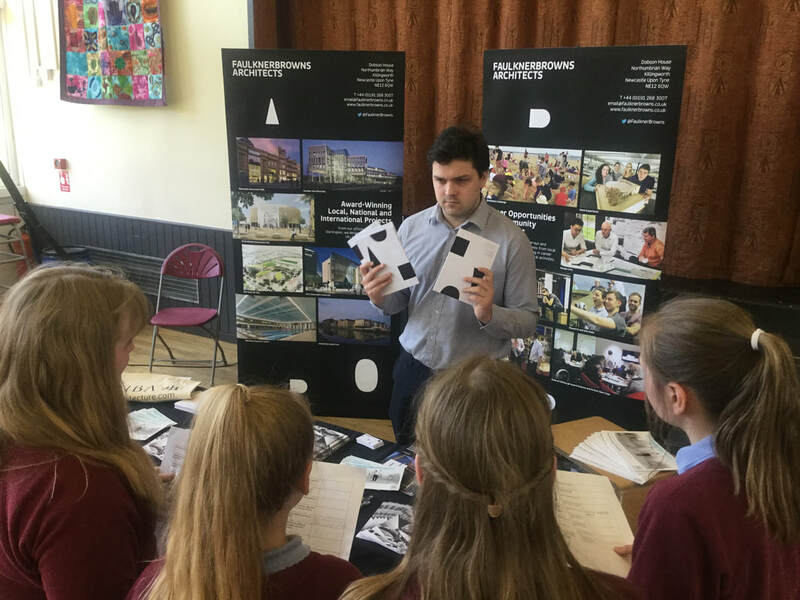 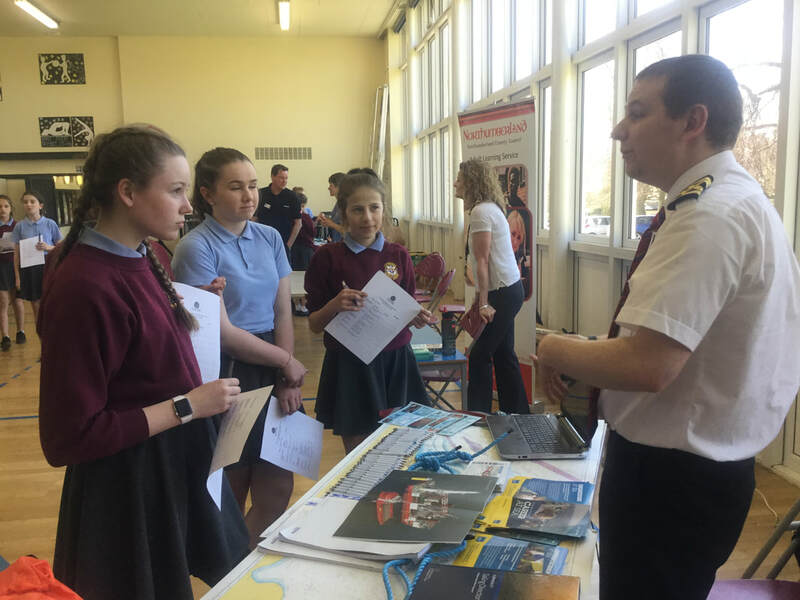 We held a careers event for Y8 pupils as part of our careers programme which aims to assist pupils in understanding the world of work. 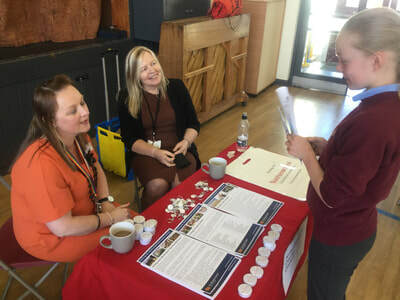 We were delighted with the many employers who contributed to the event (many of whom are parents of children at CMS) and made it a great success! We were thrilled and excited to welcome famous author, Frank Cottrell Boyce, into school and hear stories and experiences about being an author. It was nice to welcome friends from Hexham Middle School also to share the experience. 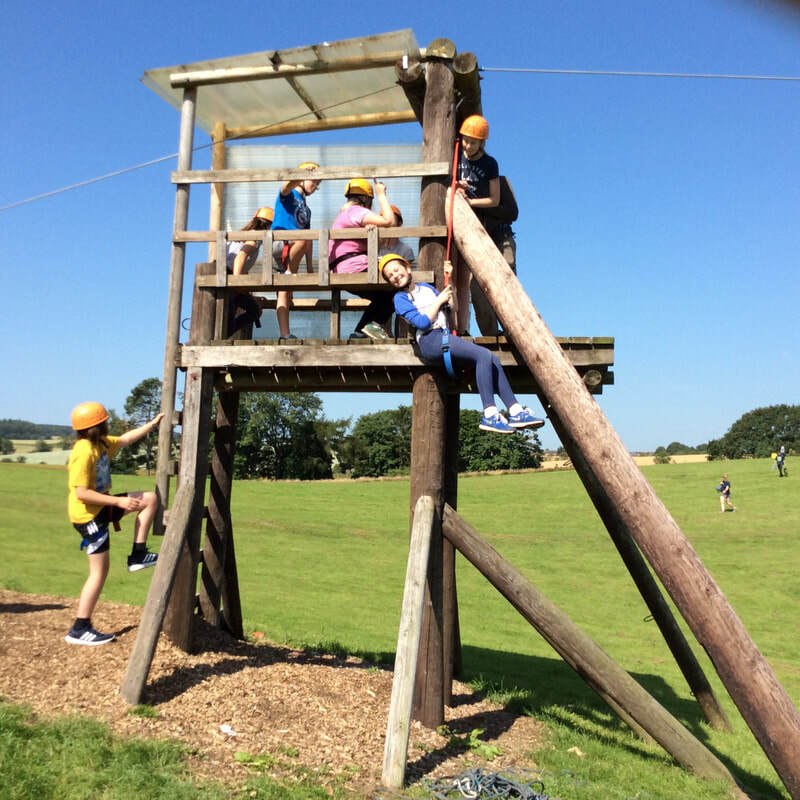 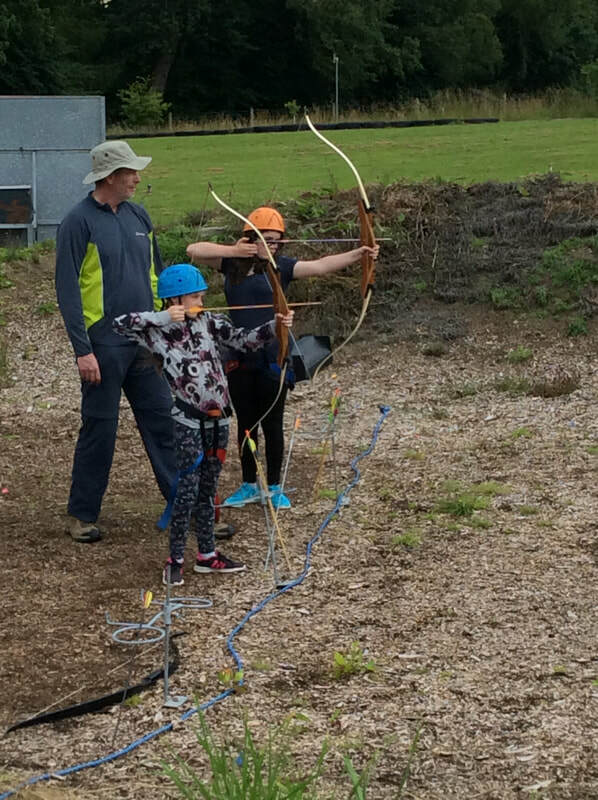 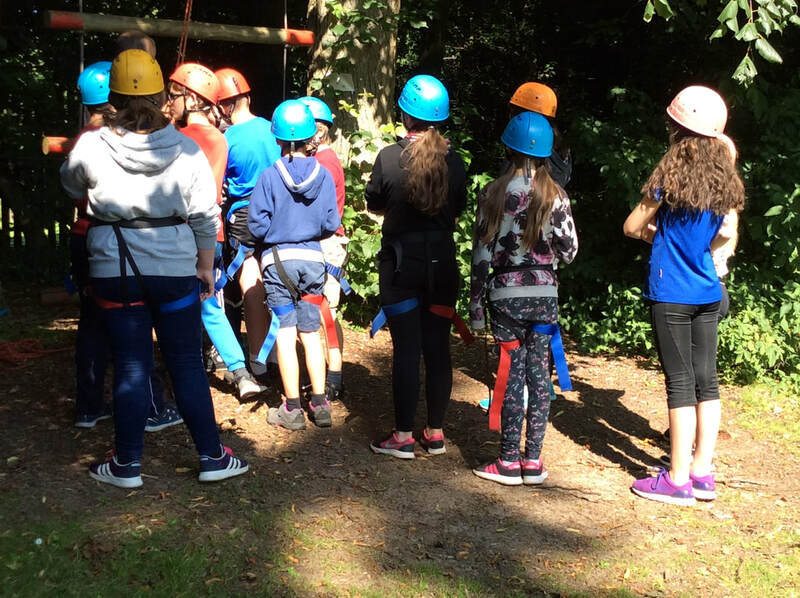 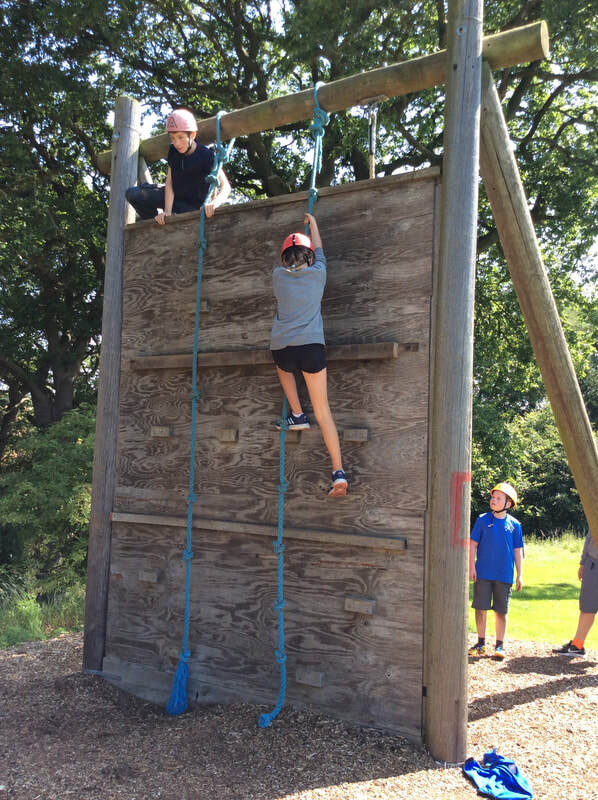 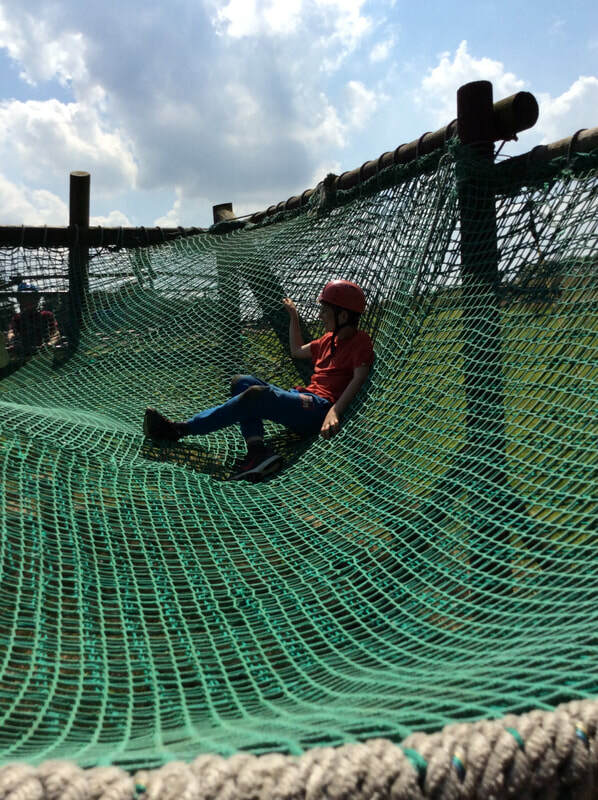 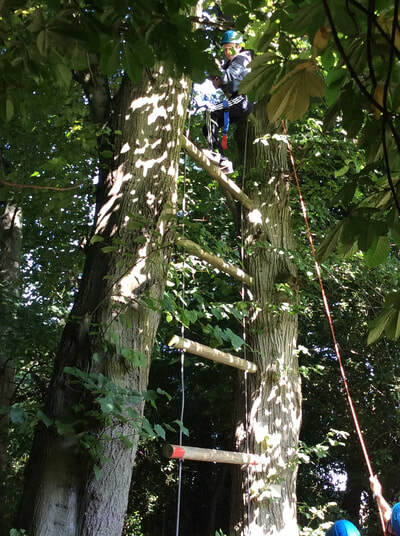 Y7 celebrated the end of a busy year with a fun, action-packed day at Broomley Grange where they had the opportunity to develop teamwork and physical skills.dit. 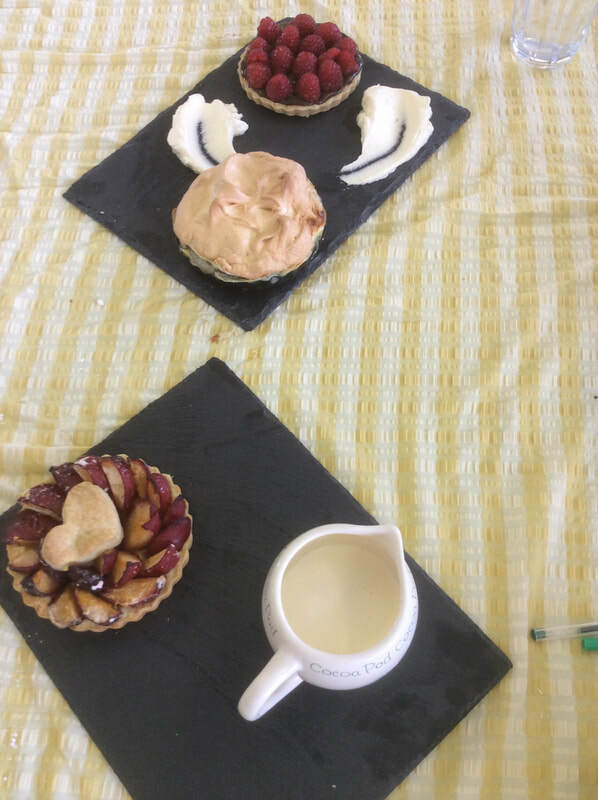 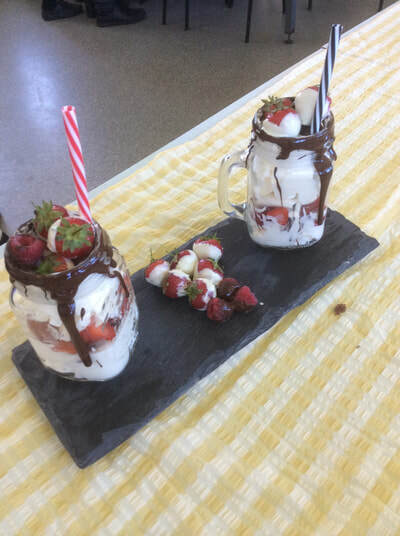 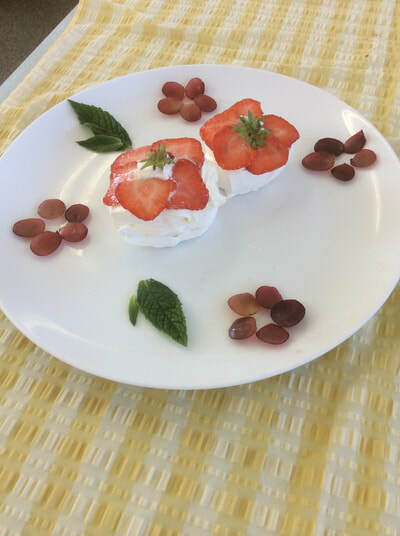 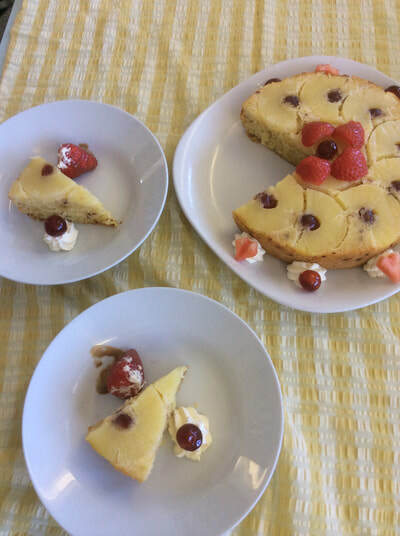 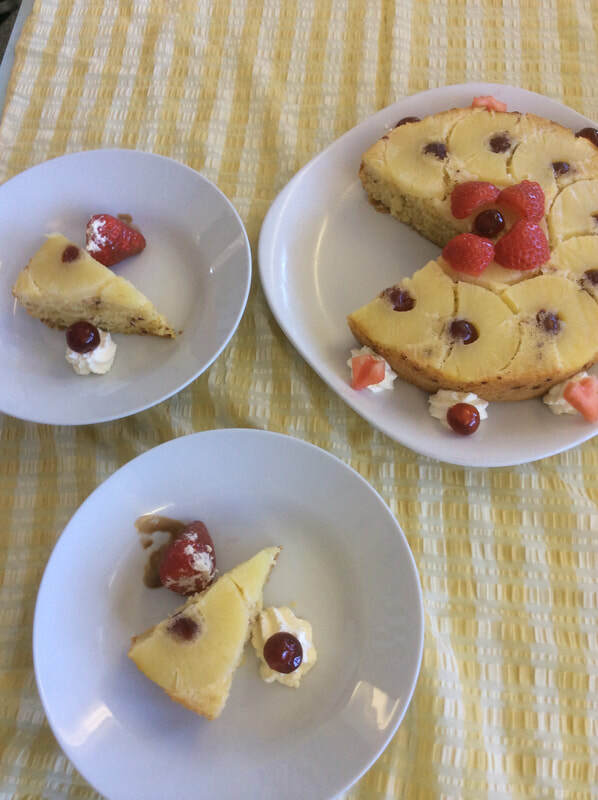 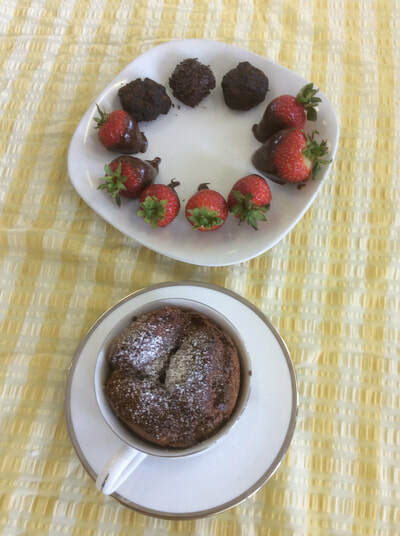 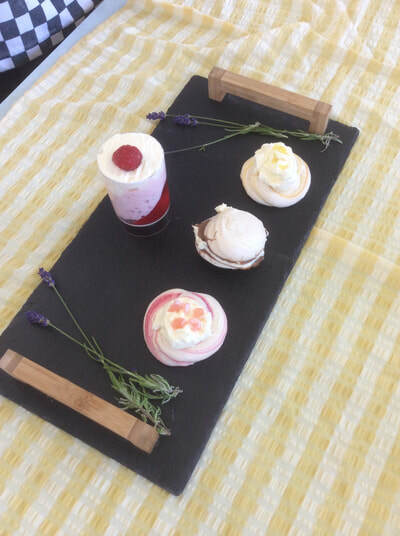 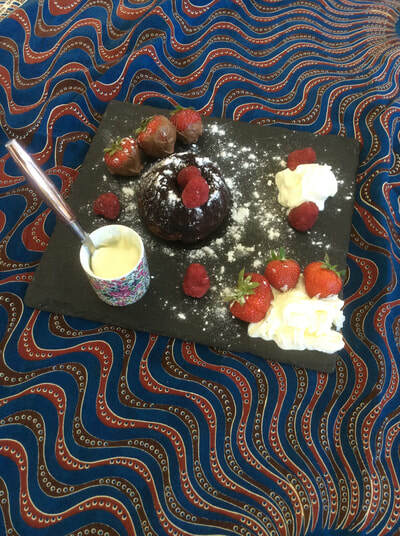 Children from Y8 went head-to-head with other Y8 pupils from Ovingham Middle School to create an award-winning dessert. 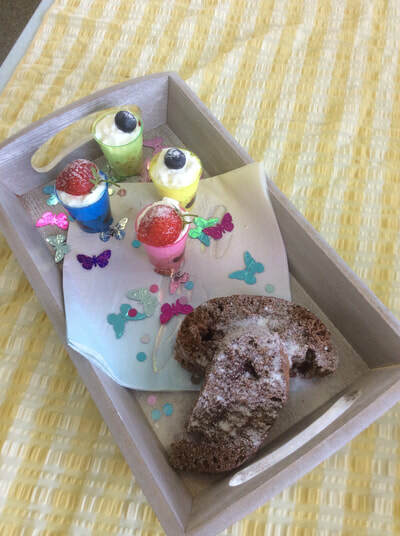 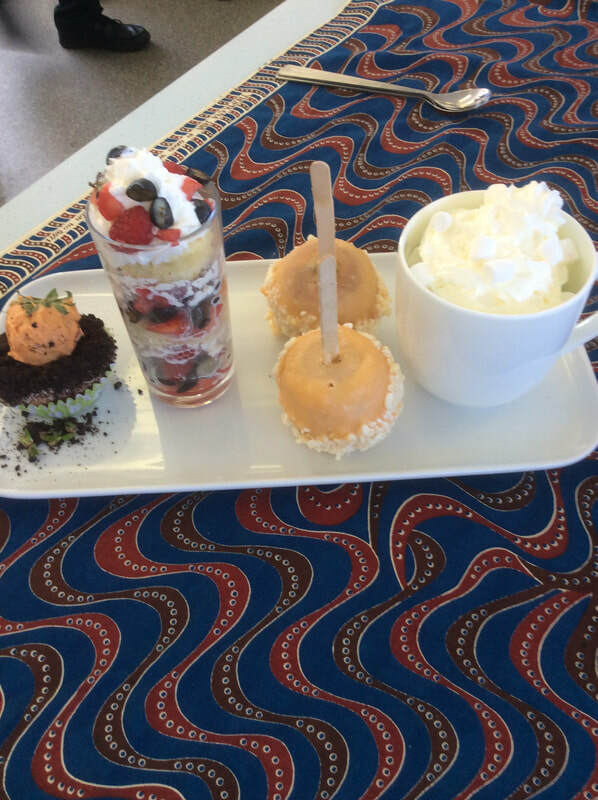 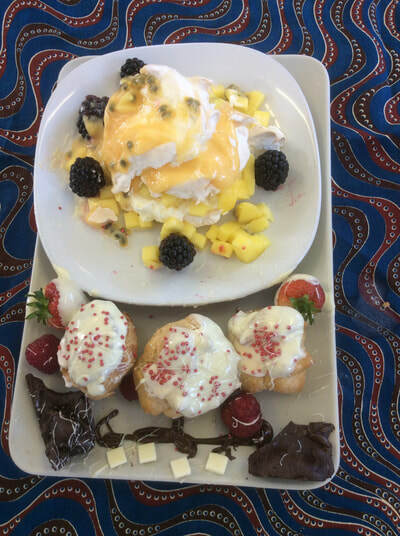 Students work in pairs to design and make a fabulous dessert to show off their cooking skills. The desserts are presented and judged by a panel of staff. 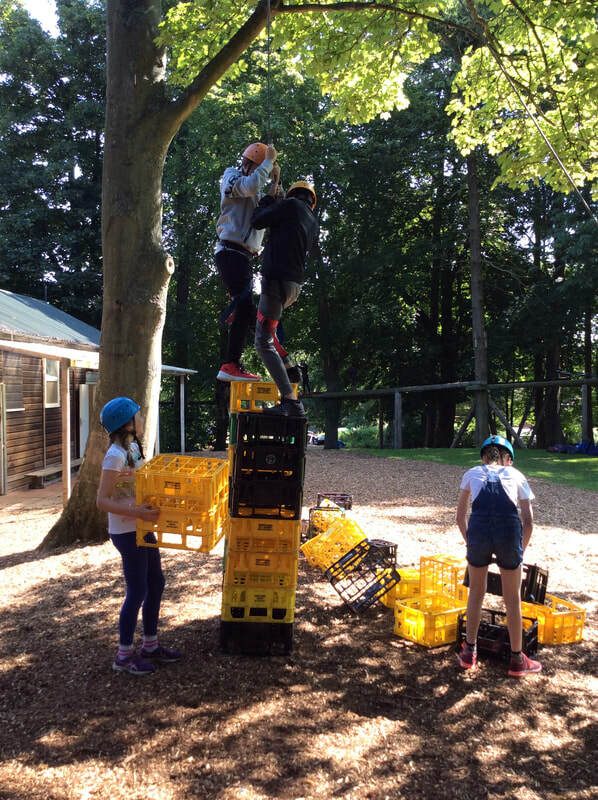 What talented and hardworking students we have! 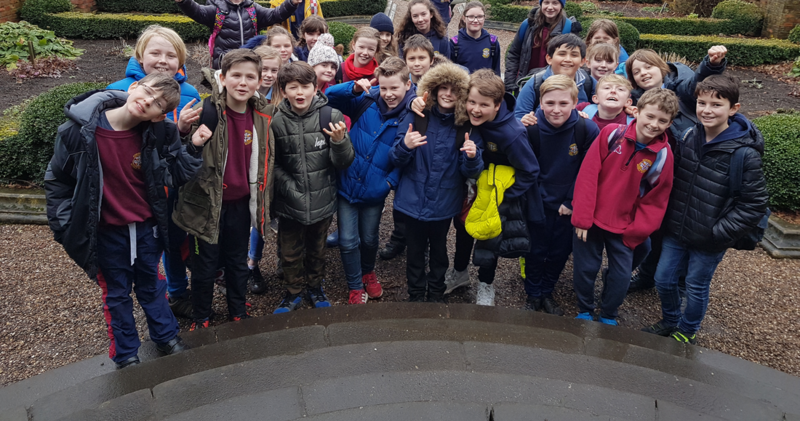 Y6 enjoyed a day in Edinburgh experiencing volcanoes, wind storms and antarctic temperatures in order to enrich their learning about our 'Extreme Earth'. 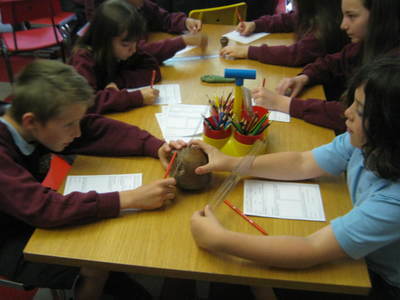 Pupils enjoyed a morning at Tesco supermarket, learning about where food comes from and how it gets to our plates! 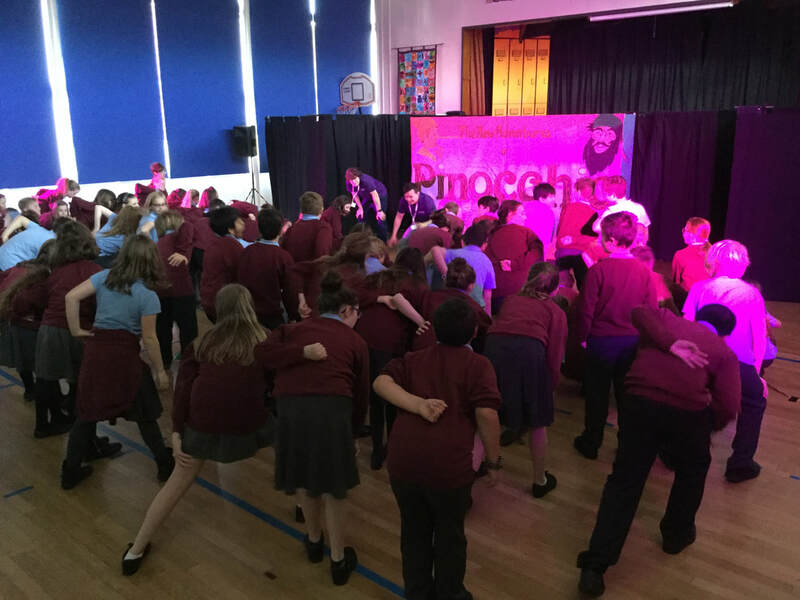 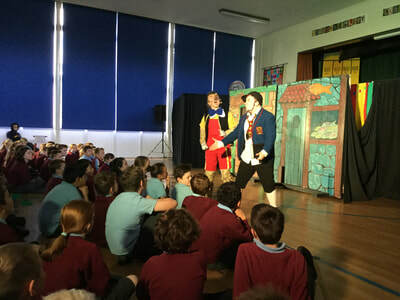 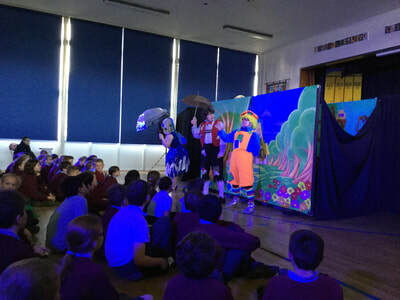 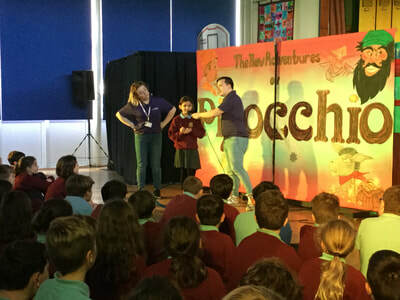 We are proud to be frequent hosts of M&M Productions who visit us several times a year to entertain our KS2 pupils (and staff)! 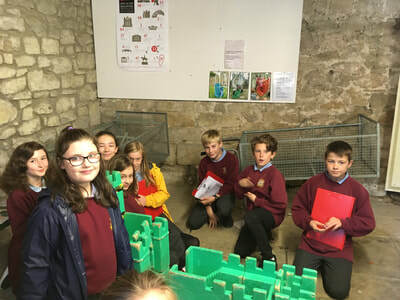 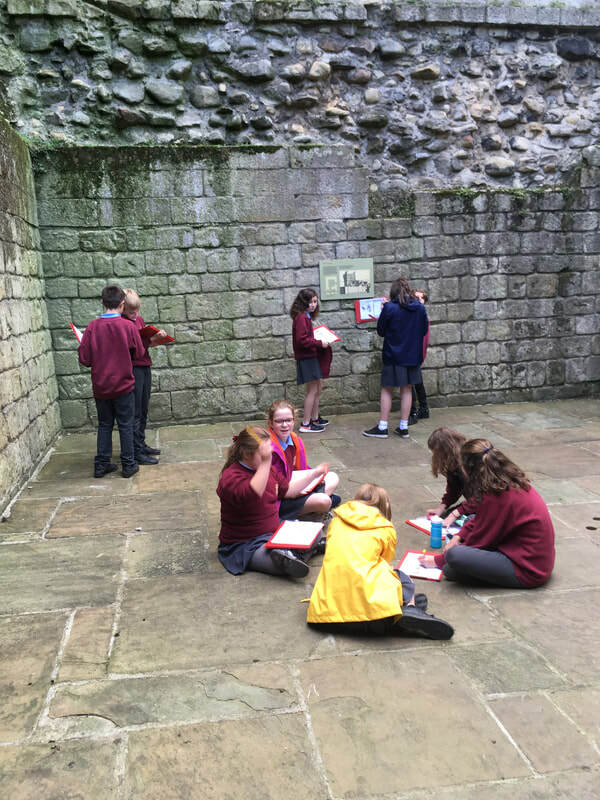 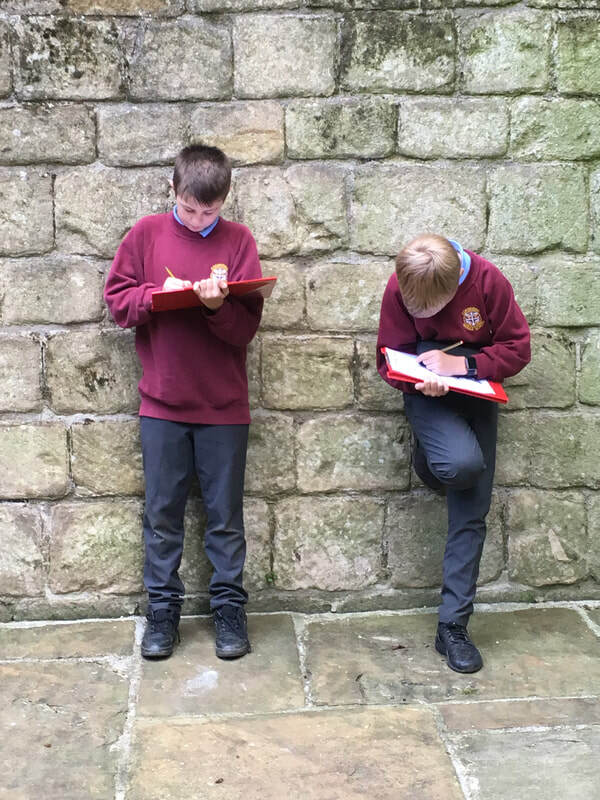 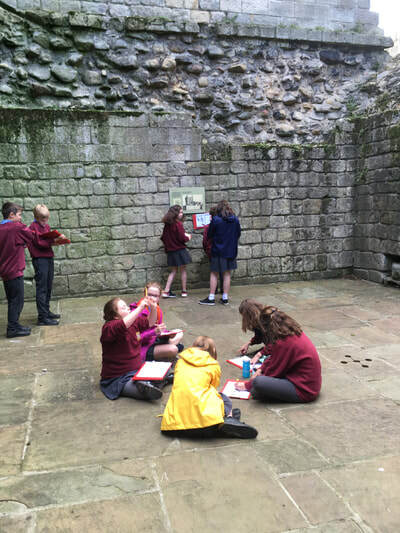 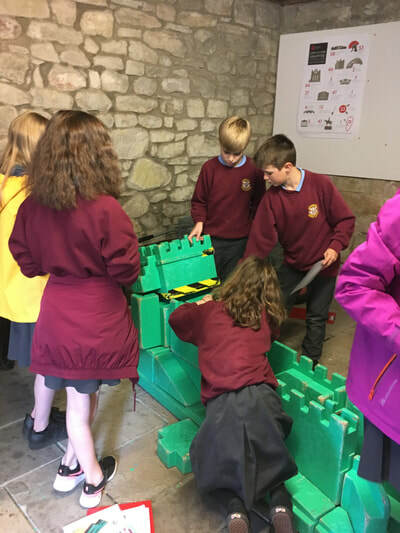 Y7 visited Prudhoe Castle to enrich their learning about Medieval England. In particular, pupils look at how castles change over time and their defensive features. 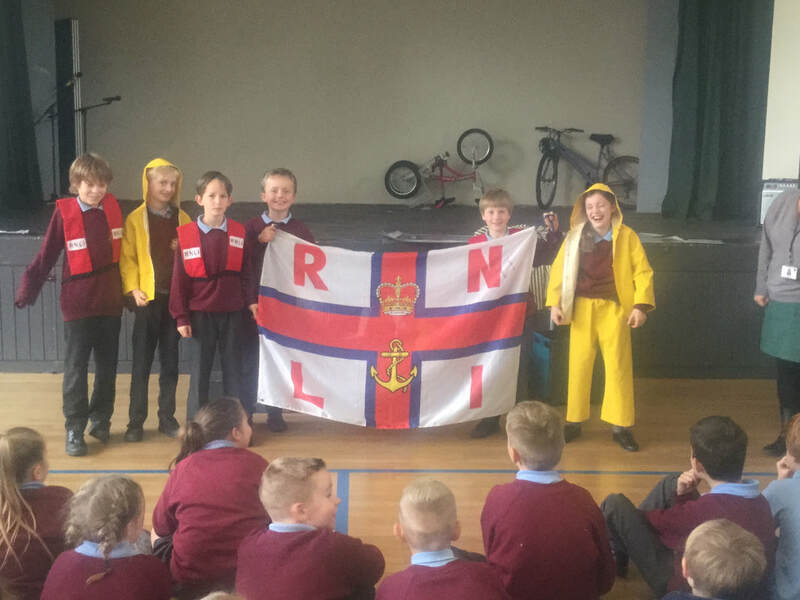 The RNLI were in school talking to our Y5 children about water safety as well as important Christian figure - Grace Darling. 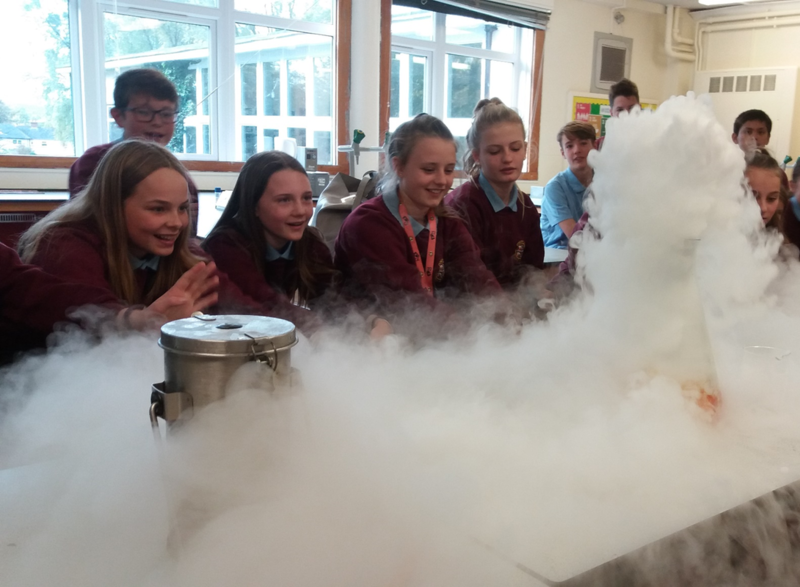 Dr Peter Hoare, STEM Ambassador from Newcastle University, joined us today to deliver an interactive presentation called 'Elementary My Dear Watson' and provided students with some jaw-dropping demonstrations involving liquid nitrogen, dry ice, exploding hydrogen balloons, bottle rockets and metal flame tests. 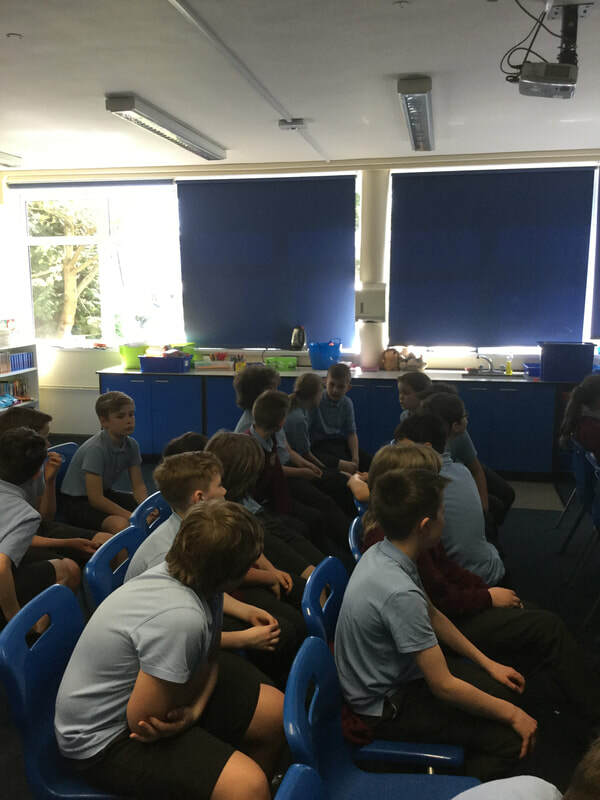 This links to chemistry topics they are studying and we also discussed why STEM careers are both important and exciting.